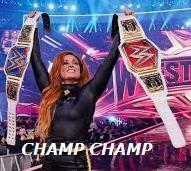 3 - Becky strangely counters a spear into a pin for a 3-count to win the title! 2 - When he eventually takes it to the ground AJ rolls thru into a pin for the 1-2-3! 3 - Ziggler, McIntyre, Rollins, and Ambrose all have a wild brawl at ringside and on top of the cell! 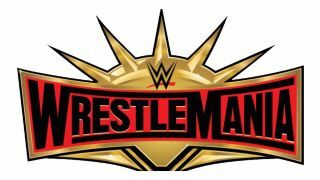 4 - Music hits and BROCK LESNAR comes to the ring with Paul Heyman to take out Reigns and Strowman!